As we move into 2019, we continue to rely on automated programs and technology in our day-to-day lives. With this growing reliance comes a growing concern about online safety. From personal information to threats of national security, our advancements affect us all. As we continue to rely on computers, the threat of cyber attacks will only continue to grow. The risk of cyber attacks and viruses is more than a threat; it’s a reality for many companies. That’s why it’s become so important for organizations to begin promoting a cybersecurity culture in the workplace. Keep your company safe online this year, follow these simple steps to help build a lasting cyber security culture. Creating a Cybersecurity Program means you need to start with a comprehensive plan. This plan should include everything from a risk assessment, to a list of current practices, to achievable goals. This will give you a framework for how to address your organization’s current state of security and an outline for how to get to where you’re aiming. To protect your company, make sure you take action by building a comprehensive cyber security plan. Many people believe cyber security is the job of the IT (Information Technology) team. In fact, cyber security is actually the job of everyone in your organization. However, many employees are still unaware, so it’s your job to instruct and engage them. The weakest link in cybersecurity is people. Most of the online threats your company faces will come from everyday interactions and actions online. Your cybersecurity professionals can help take care of threats as they arise, but at the end of the day, preventative security is everyone’s responsibility. To lessen the risk people pose it’s absolutely necessary to continually educate and inform your employees. You need every employee to be aware and engaged in keeping your company safe. Cyber security education is the best way to make sure everyone in your company is aware how to stay safe online and what to do in case of a cyber threat. Related to the previous point, this education should be encompassing of everyone in your organization from the top down. You have two goals in continuing education. One is to make sure everyone is aware what his or her role is in cyber security. The second is to keep everyone up to date as online threats and your responses change. Make sure to engage your online security professionals to help create the cybersecurity education materials and to help present them. Remember you need to continually raise awareness. People need to understand the risks in order to prevent them. It’s not enough to constantly educate your employees. You also need to give them a chance to apply new practices in their work and to continually learn. As this happens, you need to remain engaged with them. Keep conversations going and continue to inform while also leaving room for employees to explore. Remember, your employees need to feel comfortable asking questions about cybersecurity, or looking for guidance if they’ve encountered something suspicious. Should they encounter a cyber attack, they need to feel comfortable approaching a supervisor or cybersecurity professional. In order to keep your company safe you need to build and maintain an open dialogue about cyber security. The most important thing you can do to create a cyber security culture in your company is to make sure all of your employees are engaged, aware, and taking action to prevent attacks. Building a culture of security starts with action. You’re responsible for taking action to protect your company. 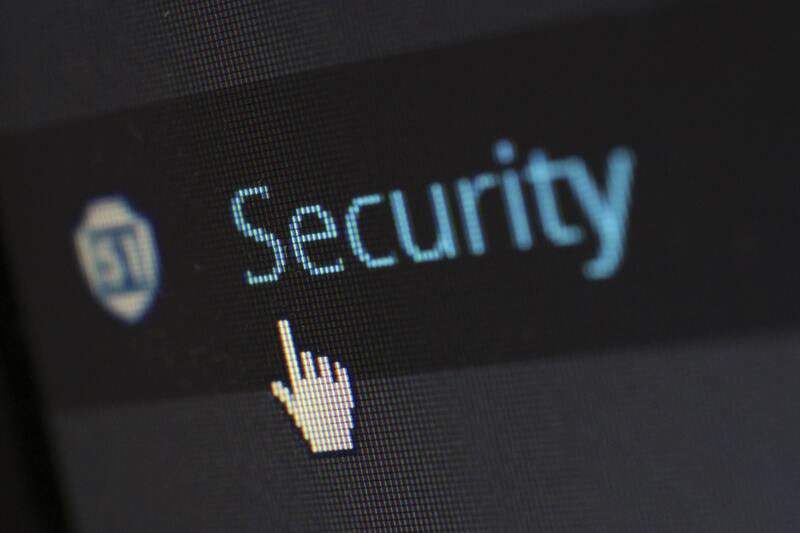 So why not start 2019 by promoting cyber security in your business? Begin building your culture of cyber security now. Alt-Tech can help you set up a protective plan for your specific business and employees. If you want to learn more about cyber attacks and how to identify them, you can also check out our post from cyber security awareness month.